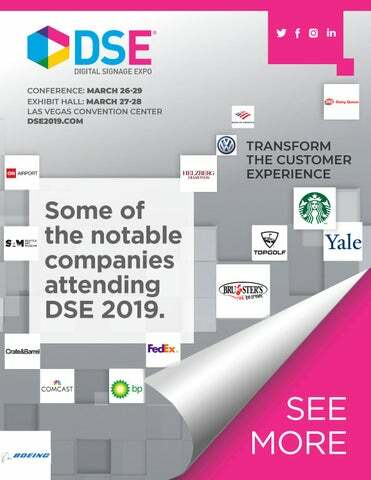 S  ome of the notable companies attending DSE 2019. 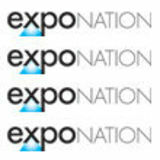 Space Draw at Booth 2218 during your appointed time. DSE 2019 drew the largest number of end-user attendees in its 16-year history. Here is a sample of those companies.